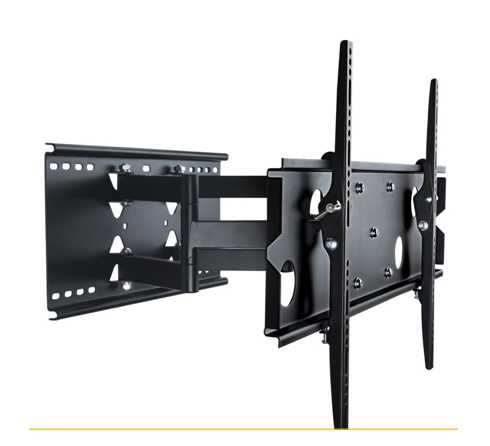 Wall mounting is the latest trend to develop since the introduction of Flat panel TVs including Plasma, LCD, LED and 3D. 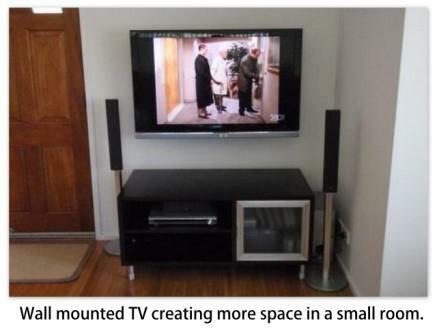 It is a very “Modern” look and can give a room the feeling of being bigger. 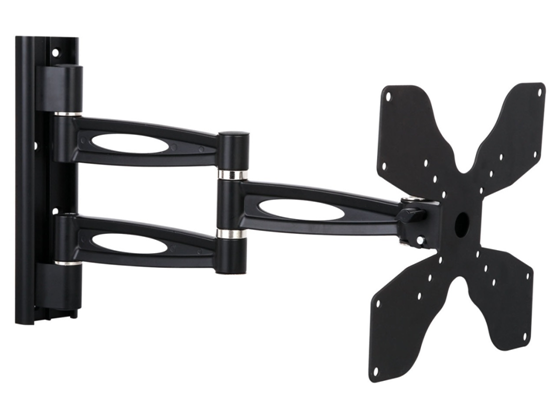 Antenna Wizards can supply and install a variety of brackets to suit TVs or we can install a customer supplied bracket. It is important that the fixture is very secure. 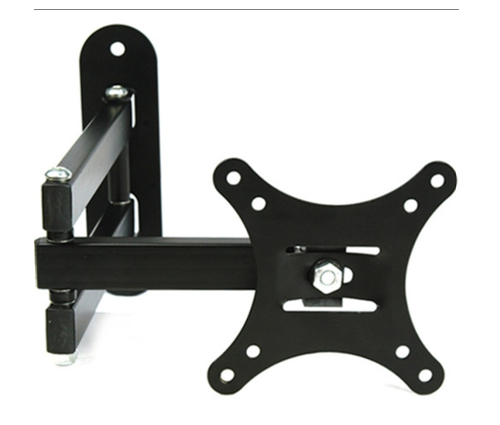 That’s why we recommend the use of Heavy duty brackets that have top and bottom fixing points (see examples below). 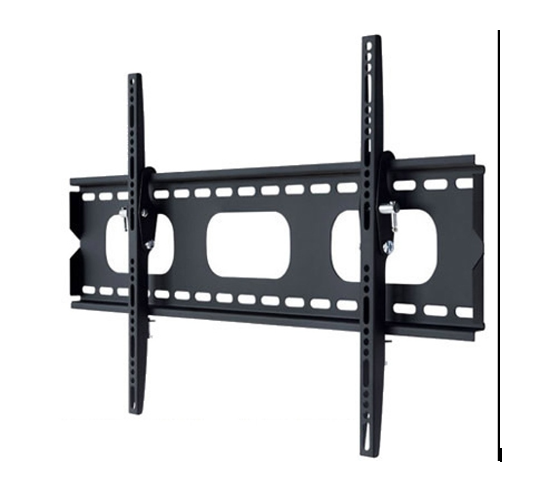 The best height to install your TV is so that the middle of the screen is roughly level with your eyes when sitting down. That’s usually around 1200mm. 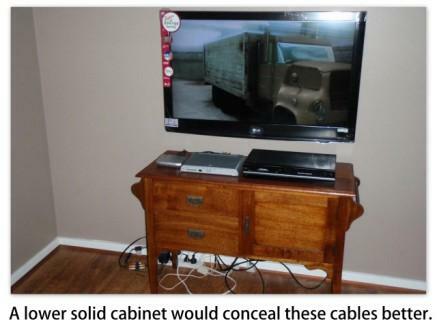 It often leaves only a small gap between your old cabinet and the bottom of the TV. Another trend is the replacement of higher cabinets with lower units that give even more seperation. 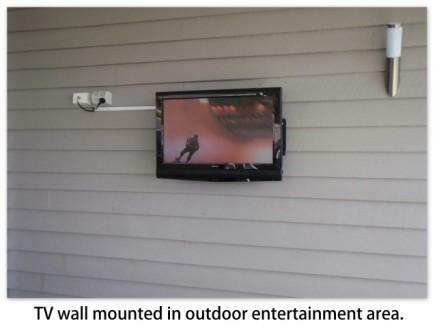 If mounted on a Gyprock wall, then all cables are concealed inside the wall. For Masonry walls, cables can be concealed in a flat ducting strip. The results are Magic! Why not ring today for an obligation-free quote?